HawkEye 360 Inc. has announced that Admiral James A. “Sandy” Winnefeld, Jr., the former United States Vice Chairman of the Joint Chiefs of Staff, and Mr. Douglas Loverro, former United States Deputy Assistant Secretary of Defense for Space Policy, have joined the company's advisory board — together, Admiral Winnefeld and Mr. Loverro bring extensive experience working for the United States government in the aerospace and defense markets. 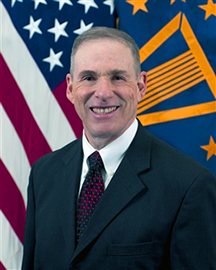 The former United States Vice Chairman of the Joint Chiefs of Staff, Admiral James A. “Sandy” Winnefeld, Jr.
Admiral Winnefeld brings 37 years of experience in the United States Navy to the HawkEye 360 Advisory Board. During his time in the service, Admiral Winnefeld instructed at the Navy Fighter Weapons School and served as a senior aide-de-camp to General Colin L. Powell, among other accomplishments. He also served as the ninth Vice Chairman of the Joint Chiefs of Staff until 2015 — the nation’s second highest ranking military officer. The former United States Deputy Assistant Secretary of Defense for Space Policy, Mr. Douglas Loverro. HawkEye 360 Chief Executive Officer John Serafini said the company is extremely honored to have Sandy and Doug join the HawkEye 360 team as advisory board members. Both have an extensive list of accomplishments and invaluable knowledge that will help guide HawkEye 360 as the firm continues to grow. 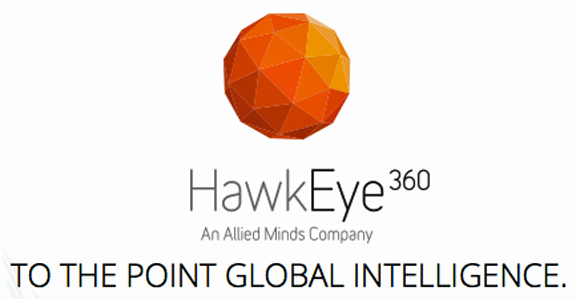 Admiral Winnefeld added that HawkEye 360 provides the exact type of intense, high-speed innovation needed to help industry and security partners remain competitive in a highly dynamic world and he feels privileged to have joined this remarkable team as an adviser.